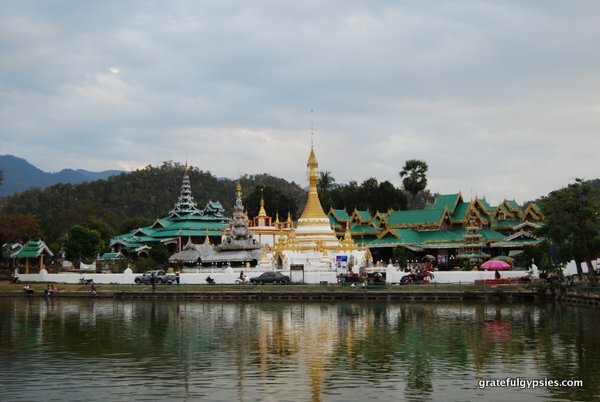 Any visitor to Northern Thailand has certainly heard talk about the Mae Hong Son loop. 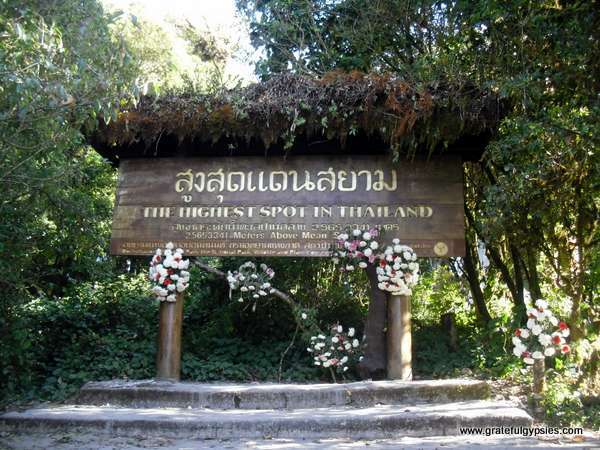 This route, beginning and ending in Chiang Mai, consists of 1,864 curves through the mountains. It will take you to the highest point in Thailand as well as some of the coolest little towns Northern Thailand has to offer. Stunning scenery can be seen along the way. It is possible to do the route by public transport but be forewarned that you’ll be riding in a small, cramped bus with locals who find it difficult to hold their lunch. It’s much more enjoyable to do the loop on your own two wheels. 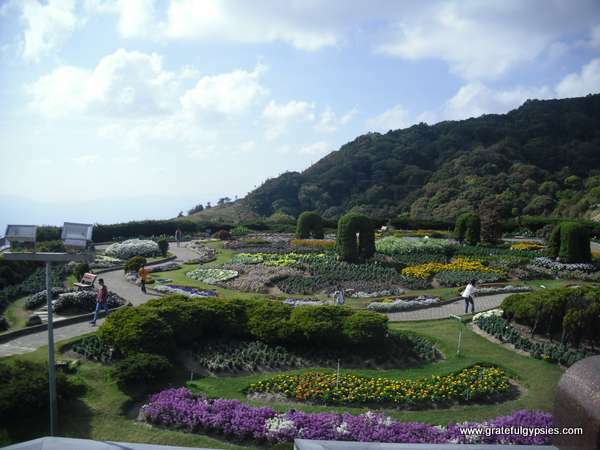 You’ll have much more control over where you can stop to take a break and snap some photos of the breathtaking scenery. 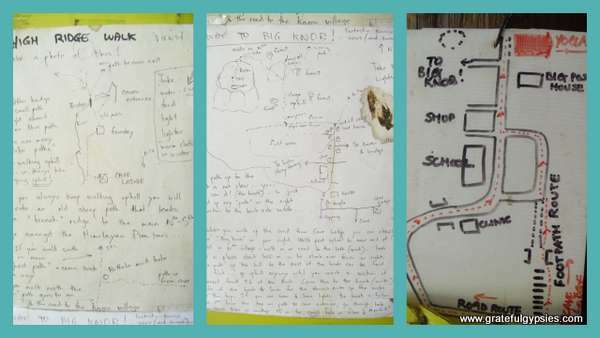 This is our Gypsy Guide to doing the MHS loop on your own. There are many motorbike rental shops in and around the old city of Chiang Mai. Mr. Mechanic comes recommended by all the guide books, and for good reason. They know their bikes and treat their customers well. Sasha’s bike had some issues on our journey and needed a new part. We paid for the replacement and Mr. Mechanic reimbursed us upon returning the bikes. They have three locations in Chiang Mai. Look them up here for their contact info and address. We spent several days in Chiang Mai to prepare for and then unwind from the trip. Heading south from Chiang Mai, we rode for a few hours before stopping at Doi Inthanon. At over 2,500 meters, the temperature was much cooler than down in the city. 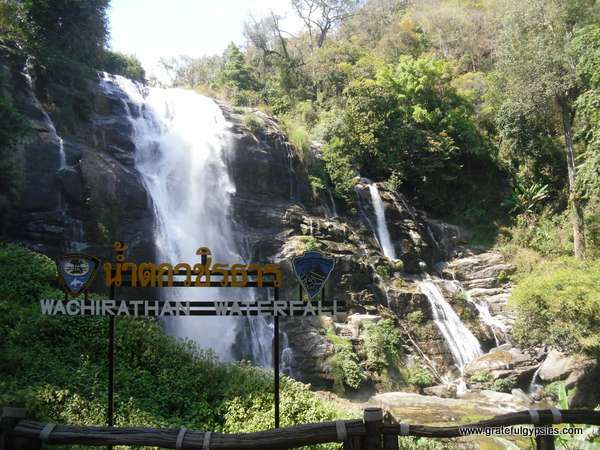 This national park boasts many spectacular waterfalls, a few trails, and the highest point in Thailand. Our morning was spent climbing up the royal chedis and enjoying the views of the surrounding hills. After filling up on a big lunch, we powered on to the summit to reach the peak. The view isn’t much up there, but it does allow you to say you’ve been to the highest spot in Thailand. Rather than drive all the way to Mae Sariang, which a lot of people do on day one, we stopped in the small town of Mae Chaem for the night. The second day was a long one spent mostly on the bikes. Thankfully there are quite a few rest areas and viewpoints along the way, making it easy to take multiple rests, stretch, and snap some photos of this beautiful part of Thailand. We stopped in a tiny town for lunch, and walked around a bit to check out the local temple. 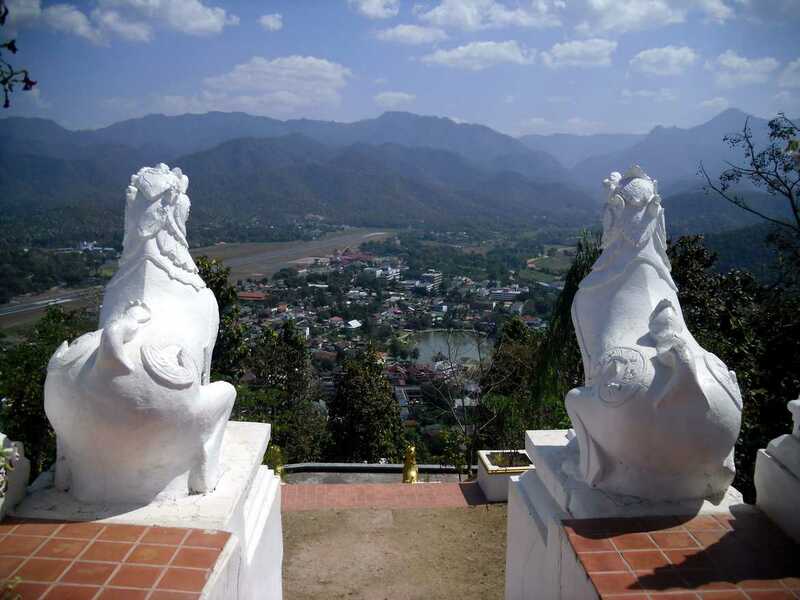 After a few more hours on the bike, we finally made it to Mae Hong Son – capital of the province of the same name and namesake of the loop. With a room for the night secured, we strolled around the small town and visited the temples around a small lake. 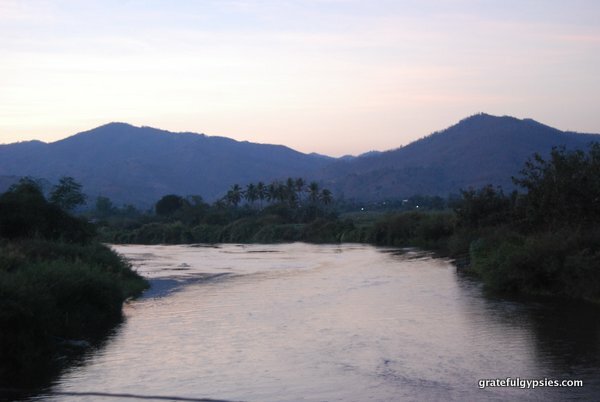 We investigated our options for the next day and decided it was better to keep on rolling so as to spend more time in Pai. For those of you interested in spending more time in this quaint little town there are plenty of options. Treks to hillside villages and waterfalls, plenty of temples, and a bamboo bridge. Plus there’s a nightly market selling delicious Thai dishes and souvenirs made by locals as well as a few bars to chill in. In the morning we headed up to Wat Doi Kong Mu Temple. It isn’t remarkable, but the views are well worth the trip up. We had all day and not very far to go, so we planned a few stops for the third day. First up, we visited the “fish cave.” For some reason there are tons of fish in a cave, which you can walk to along a nice nature trail. It’s mostly a tourist trap, but it was nice to get off the bike, walk a bit, and have some lunch. Fish in a cave? Ok, I guess. There are lots of scenic points to stop off at a long the way, including plenty of waterfalls. We visited one and spent a little while climbing around and enjoying the time off the bike. As we did the trip in the dry season, none of the waterfalls were particularly strong, but it was still a great place to stop. After some deliberation on whether or not to find a mud spa, we decided to go for it. With mud masks on, we soaked our feet in hot springs and relaxed. Our next destination was Soppong, also known as Pangmapha. We stayed at the Cave Lodge, the first guest house to open in the area back in 1984. The Australian owner, John, has discovered countless caves in the area with the help of professionals who have come from all over the world to explore these fascinating caves that locals want nothing to do with (they are terrified of the spirits that haunt them). Be sure and read John’s book about living on the Thai-Myanmar border since the 80’s. He’s got some crazy stories to tell! Soppong is most famous for the many wood coffins that have been found in the caves, and the eyeless fish that were even featured on “Planet Earth.” With two nights, we were able to do some hiking, visit a few caves (including the bat cave), and do a day-long trek. 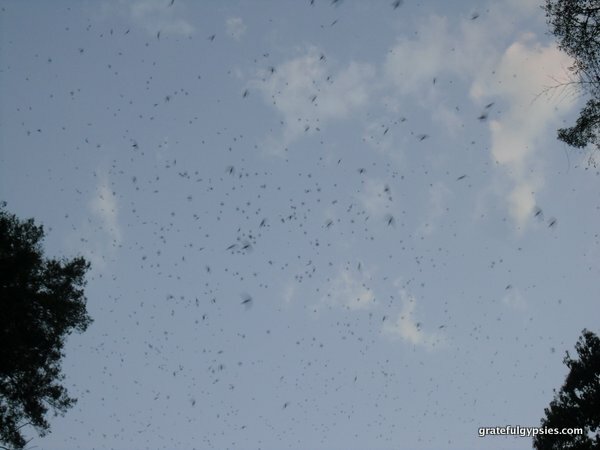 Swallows return home to the cave while bats head out for the night. 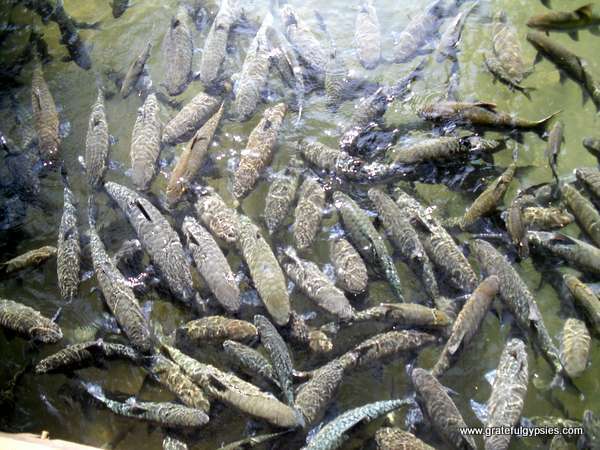 Multi-day treks can also be arranged in Soppong if you have more time. 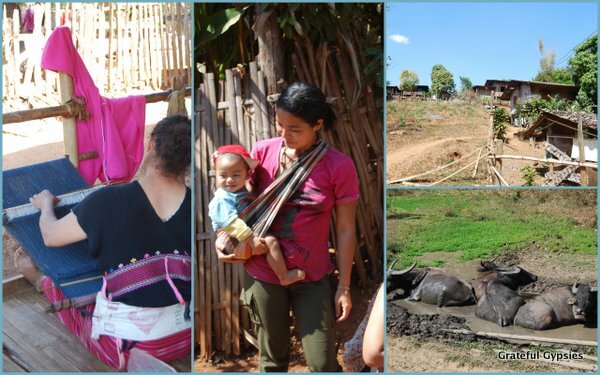 It’s definitely worth it to put forth the extra effort and visit more remote villages – the one we visited was very modern and not as interesting as some of the places you can go if you just have an extra day or two. Good luck following his hand-drawn maps. We had heard from countless friends and other travelers how much we would love Pai. 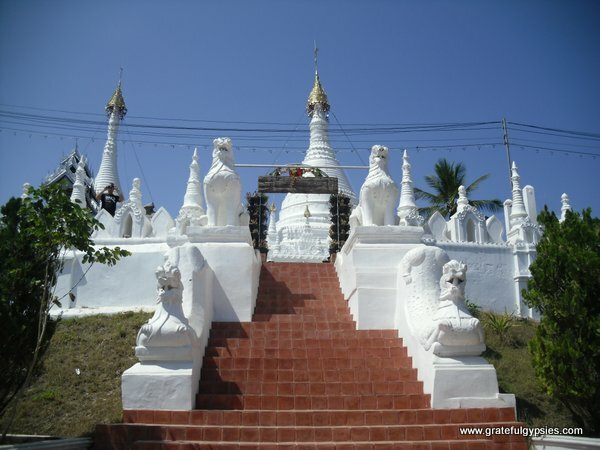 This northern Thai town is famous for its beautiful scenery, relaxed pace of life, and vibrant arts and music scene. They were right – I would move there in a heartbeat. It had been a long and tiring trip to get there, so we decided to stick around for five nights and really enjoy the place. 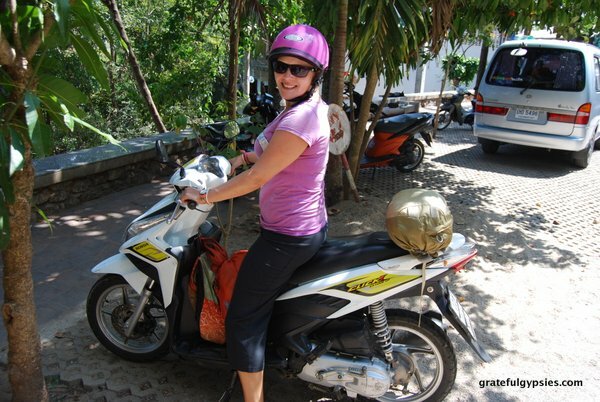 With a rented motorbike, we were able to explore the surrounding area by day and then enjoy the night market and bars by night. 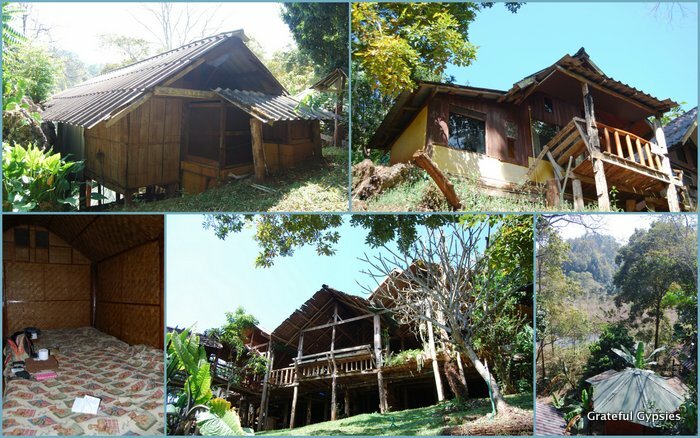 There is so much to do around Pai. I would have stayed longer if we had had time. 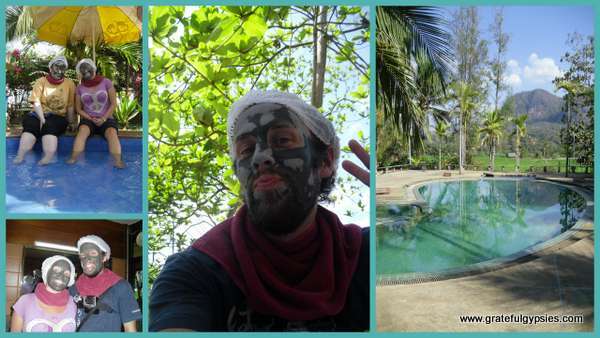 Our list of activities included visiting a Chinese village, swimming at Mo Paeng waterfall, tubing down the Pai river and partying at the monthly Pittalew Art and Music party. Stay tuned for a more in depth post about this laid-back hippy backpacking town. Our loop came to an end with the 120 km ride from Pai back to Chiang Mai. While there are a few other places you can stop on the way back, we were running out of time and had to move our trip in Thailand along. 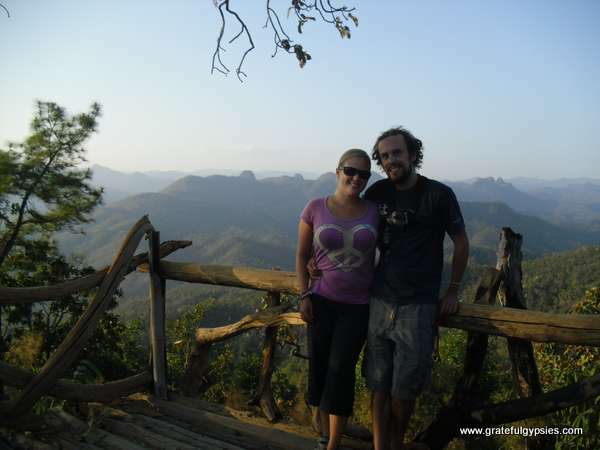 We had completed the MHS Loop, one of the most famous excursions in Thailand, and we checked another item off the backpacker bucket list. Have you done the MHS loop? How was your experience? Let us know in the comments!